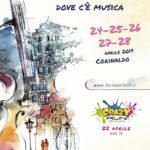 The traditional local dishes are there for you in Corinaldo, among suggestive medieval places in winter or over pleasant sun terraces in summer. The Cuisine from Le Marche, expresses the power of simple ingredients of excellent quality, such as extra-virgin olive oil, cooked with plain recipes yet with surprising and tasteful results. This is the case of “passatelli”, first dish to try in soup or dry, made of eggs, breadcrumbs, parmesan and nutmeg, but also of polenta, to which Corinaldo has attached the most famous of his folk stories. At any time of year you can try out the “vincisgrassi”, a regional version of lasagna with a sauce enriched with chicken giblets, so many second dishes made of meat, cooked in “potacchio” or roasted, as the rabbit seasoned with fennel and roasted goose, once traditional dish of Ferragosto lunch (August 15th). 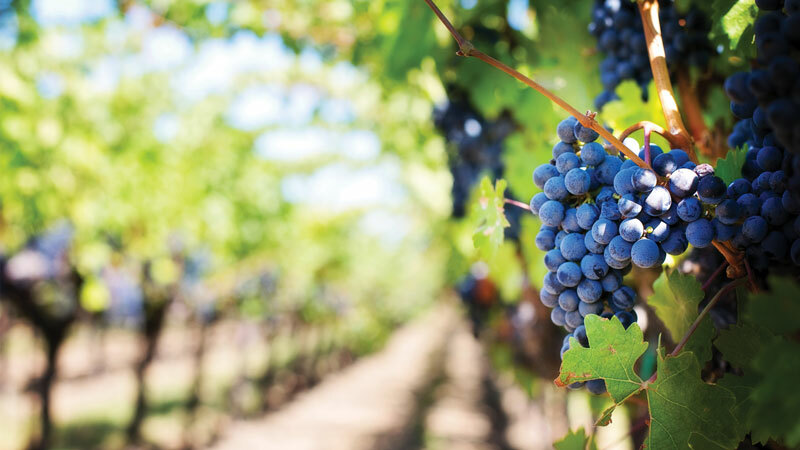 Then there are special times of the year you look forward to as you anticipate them with the pleasure of a familiar taste: with the very first harvest, the whole thing gets started, based on grape juice desserts that come until Christmas. The doughnuts with grape juice (flour, anise seeds, oil, eggs, sugar and fresh grape juice), the “fette con il mosto” (delicious toasted and crunchy version of the doughnuts), the “sciughi” (a sweet polenta with nuts) and then a delicacy you can find only in Corinaldo: the “pecorelle”. Small rectangles of a simple pastry, made of flour, oil, sugar and white wine, enclose a filling rich of taste and aroma: boiled grape juice, a little breadcrumbs, walnuts, orange peel and cinnamon (beside, some details about the traditions linked to this original local treat). And if “fave dei morti” (broad beans of the Dead, almond biscuits) were prepared on November 2nd in order to show respect for the souls of the dead, the Easter “crescia” (also referred to as “pizza with cheese”), was prepared for families after mass on Easter morning for an abundant breakfast with eggs, salami and wine. 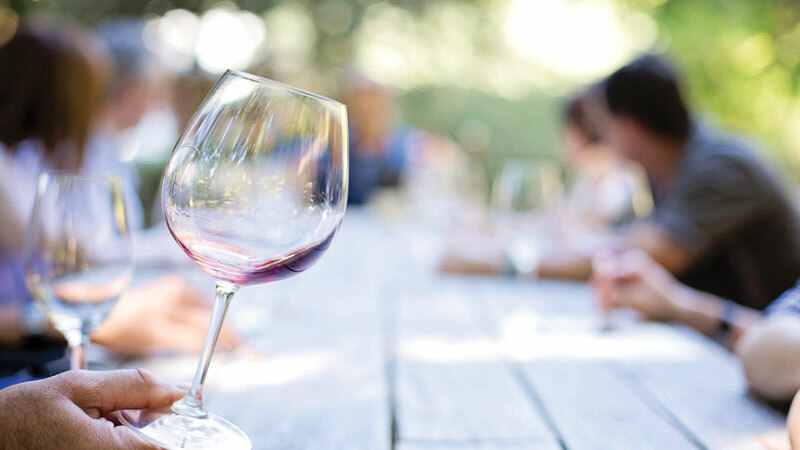 Wine, precisely, represents the pride of a territory rich of cellars where you can also find many other products of excellence: from saffron to liquors, from honey to aromatic and medicinal herbs. Olive trees are present in Le Marche region since centuries and ancient sources, already in the Middle Ages, boasted the quality of the oil produced here. 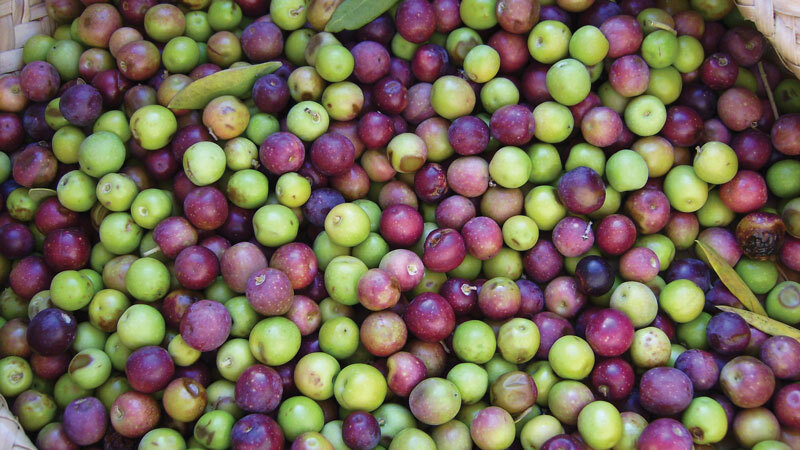 In Corinaldo territory there are many producers of extra-virgin olive oil, growing mostly Frantoio and Leccino varieties (spread all over the region) along with Raggia, a variety especially cultivated in the Ancona province, inland of Senigallia. 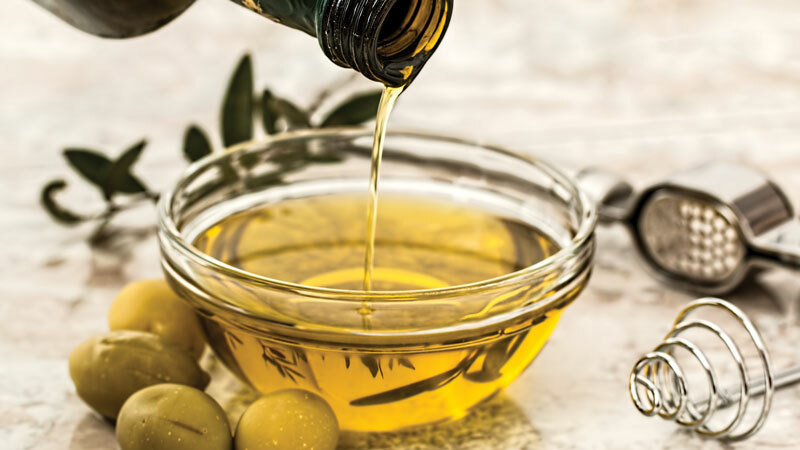 The latter cultivar is used to produce a single variety extra-virgin olive oil with a peculiar hot taste and a hint of almond, a perfect match with first dishes, grilled fish, salads and pizza. On the other hand, the three variety blend has a very delicate taste, slightly fruity. Castelli di Jesi Verdicchio Riserva. Along with extra-virgin olive oil, wine is a product of excellence of the green hills surrounding the town, produced by many small wineries, pretty much family run. Spearhead of the local production is certainly Verdicchio DOC, the Italian white wine most awarded by wine guides. Straw-yellow with a green tinge (from which the name), Verdicchio is a fresh wine full of scents, from spring flowers to fruits, with a distinctive note of almond. Someone also uses it to produce Metodo Classico (sparkling wine, the Italian version of champagne). Traditionally these filled cookies are a Christmas specialty: they were prepared the day before January 6th and then used to decorate the “Befana tree”. 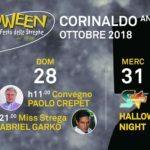 Exactly for this occasion, in Corinaldo houses people used to place a big branch of laurel oak and decorate it with candies, chocolates, oranges, tangerines… and of course, “pecorelle”. So the sweets would sum up with the toys brought to kids by the old lady traditionally pictured with a pair of broken shoes. 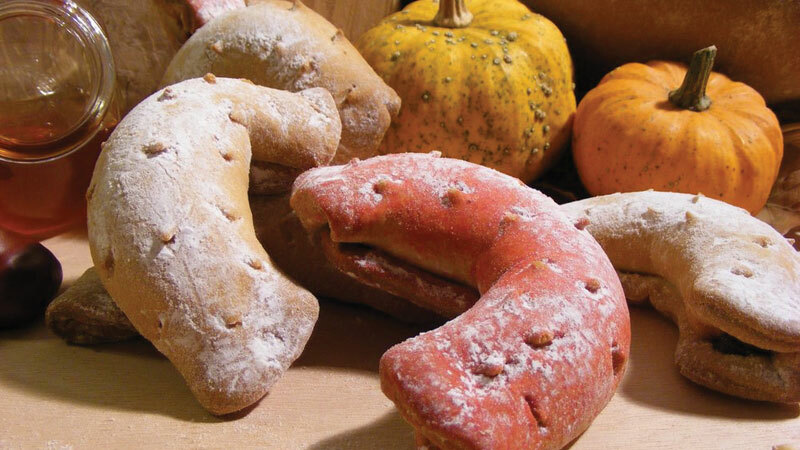 The name of these festive treats comes from their shape: the classic one is slightly bent on the ends, like a half-moon and with the peculiar cuts on the surface but you can play with the dough to give it the shape you prefer and make animals or whatever charachter your fantasy can imagine. There is not one single recipe of “pecorelle”, but many different versions, carefully treasured by Corinaldo families to recreate every time this great delicacy full of scents… one in particular: that of tradition. This is a sweet wine that perfectly matches biscuits and pastries to end a great meal. 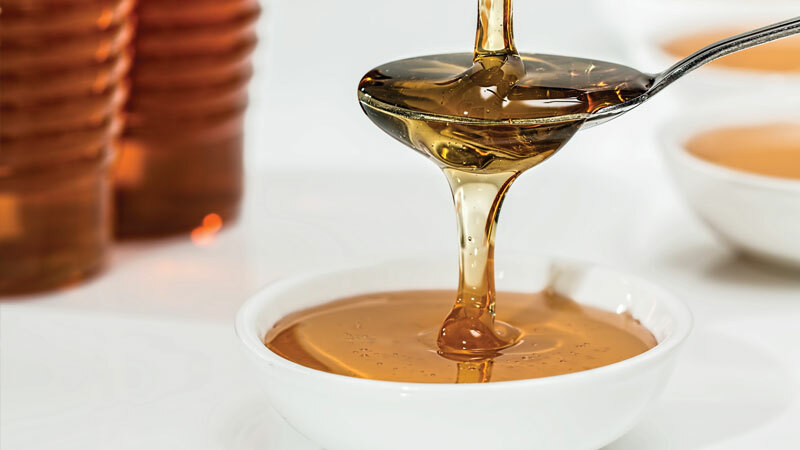 It is produced especially in the Ancona and Pesaro provinces, using different recipes. 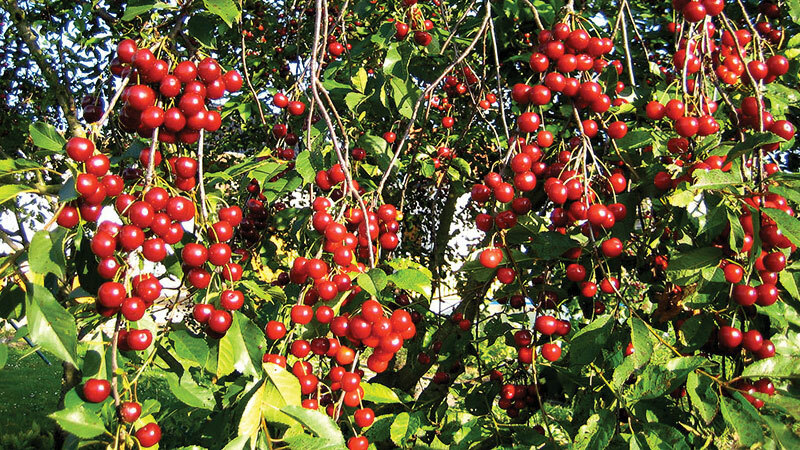 The main ingredient are sour cherries: a particular kind of cherries, with a bitter taste that are also used to make jams. 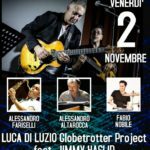 In the Pesaro province the fruits are put into red wine and then the addition of sugar makes the wine ferment, while in the Ancona area cherries are put into glass jars along with sugar and placed in sunlight, so that they can produce a syrup. Everything is then added to the fermentating grape must. 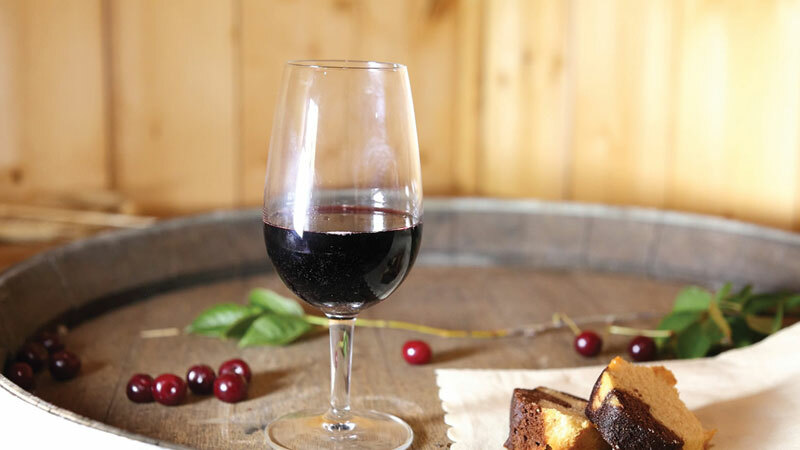 This wine can be more or less sweet, depending on the producer’ secret recipe but it will certainly seduce you with its intense scent of fruits that is a perfect match also with dark chocolate. 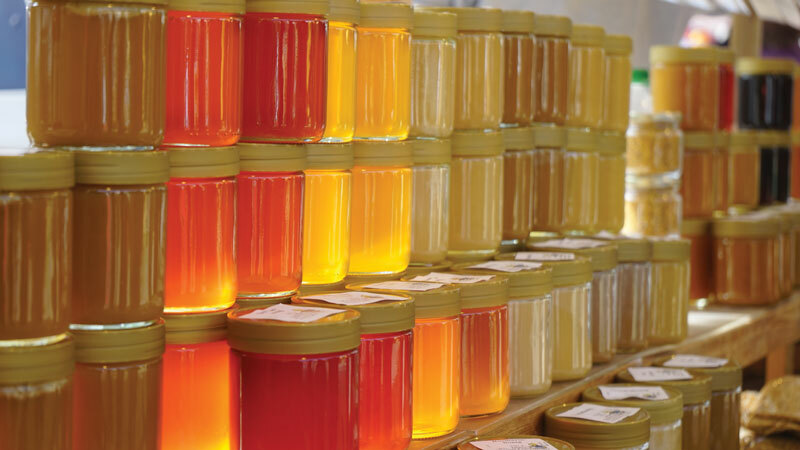 Beekeeping is widespread in the beautiful hills of Le Marche and produces high quality honey. 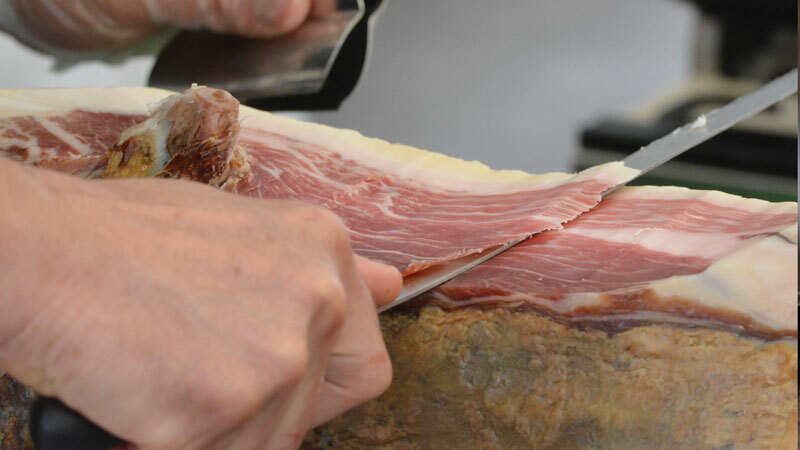 The tradition of cured meats production, just like many other specialties of the region, is directly linked to the rural traditions that along the centuries developed a deep knowledge of how things need to be done. During the winter it was time to butcher the pig every family had: every single part of that precious source of food was used and that is how many of the specialties we find today were created. 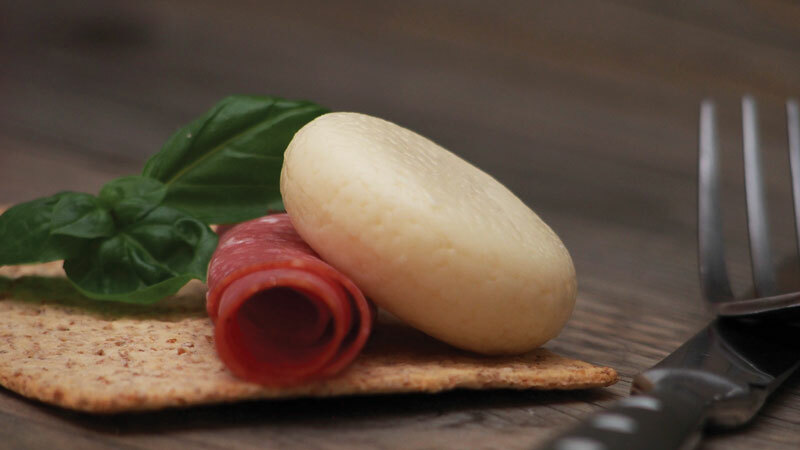 From Carpegna ham to Fabriano salami and famous Ciauscolo: a mix of lean meat and fat ground many times, that you can spread on a slice of toasted bread. Another specialty is Frattula salami, made from the meat of pigs bred traditionally and fed only with acorn, grains, beans and vegetables. Local cheeses were appreciated by the Romans and had famous lovers, like the painter Michelangelo that had large quantities of Casciotta di Urbino sent to Rome. This cheese, with a very delicate taste of milk, was the first one from Le Marche to receive the PDO label (Protected Designation Origin). 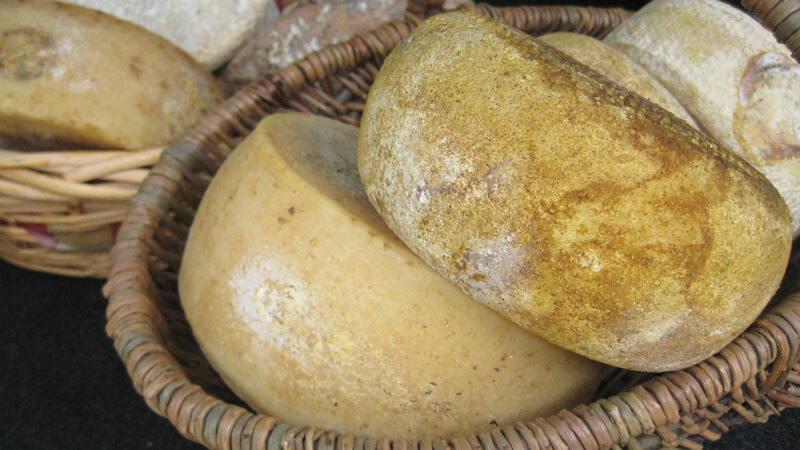 Along with the famous formaggio di fossa, many different kinds of pecorino are produced in the region, especially in the mountains. 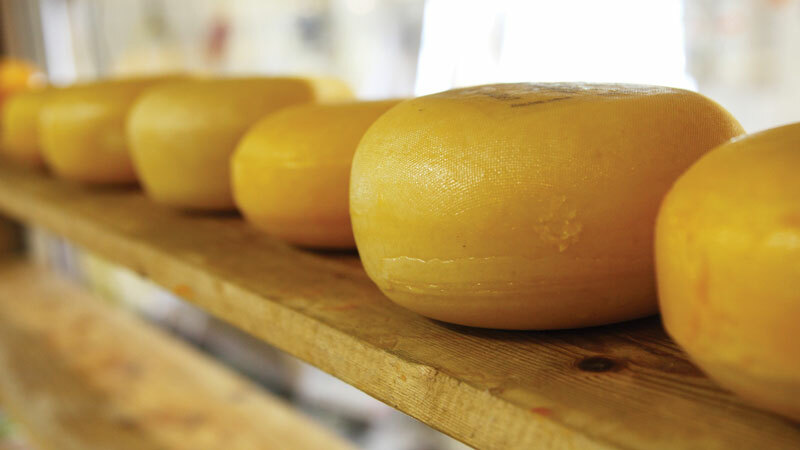 These cheeses can have a delicate or strong taste, depending on the aging. Along with bread, pasta was a key element in rural families nutrition. 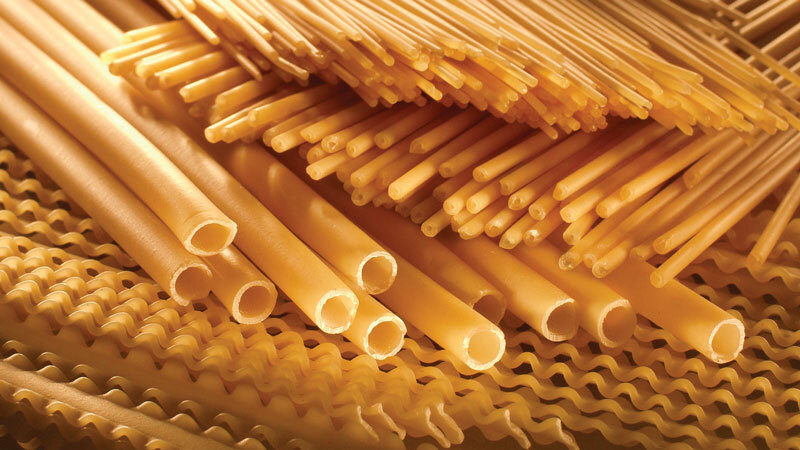 Today you can try products that preserve the taste of home-made pasta, thanks to the handcrafted production. Among the most famous products there are certainly the maccheroncini from Campofilone, made of durum wheat flour and eggs. The recipe comes from the rural families tradition of making pasta and let it dry out in order to have it available also when there were less eggs. Historic documents mention them since 1400 and also Giacomo Leopardi really liked this kind of pasta. Another type of pasta is made with a cereal that was recently rediscovered: spelt. It was cultivated since the Neolithic age and was very common during the Roman period. People kept using it until the 1800 when more productive kinds of cereals became prevalent. Today spelt is cultivated again because it is used to produce a pasta with low fat but rich of fibers and easy to digest. 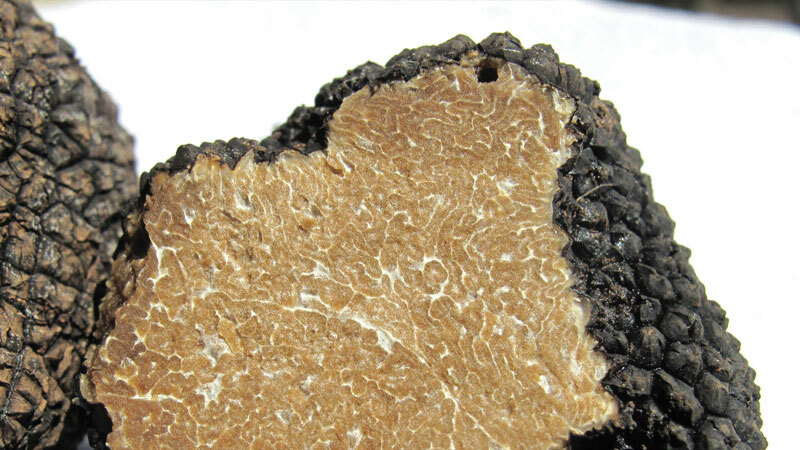 This richness is cultivated in the inland of the region, where you can find all the main different kinds of truffles: from the white truffle, to the black one and the one that grows in summer (estivo). 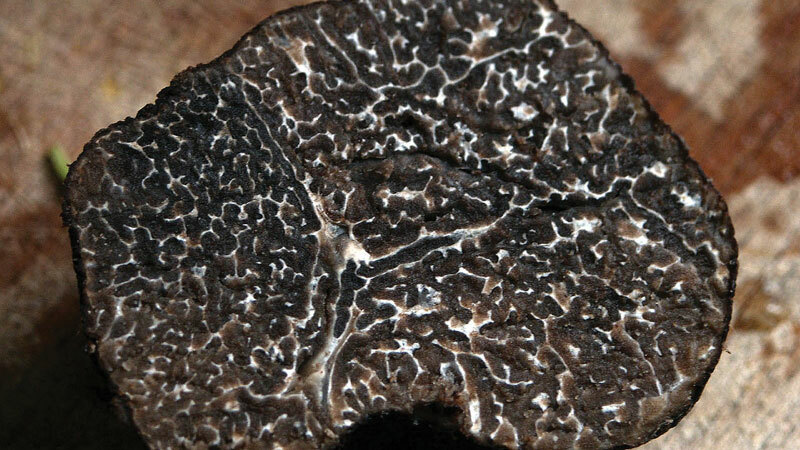 Truffles can be tasted as flakes or inside sauces skillfully prepared, with meat or local pasta dishes.